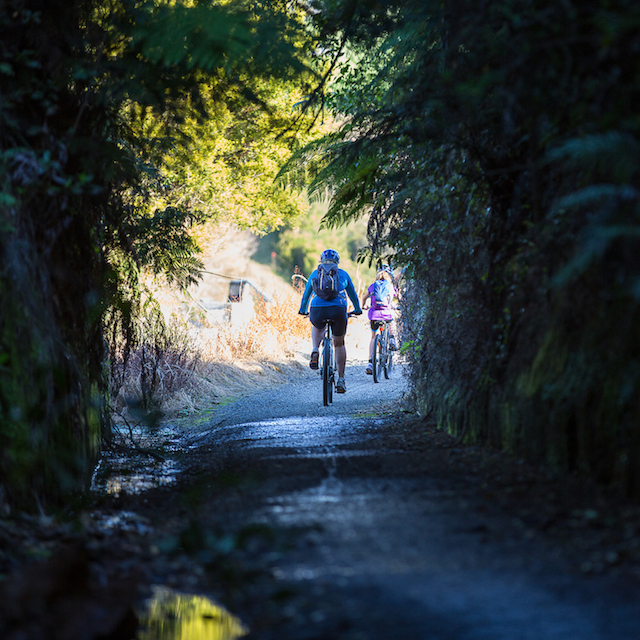 Exciting and fun events are regularly happening on and near the Hauraki Rail Trail. 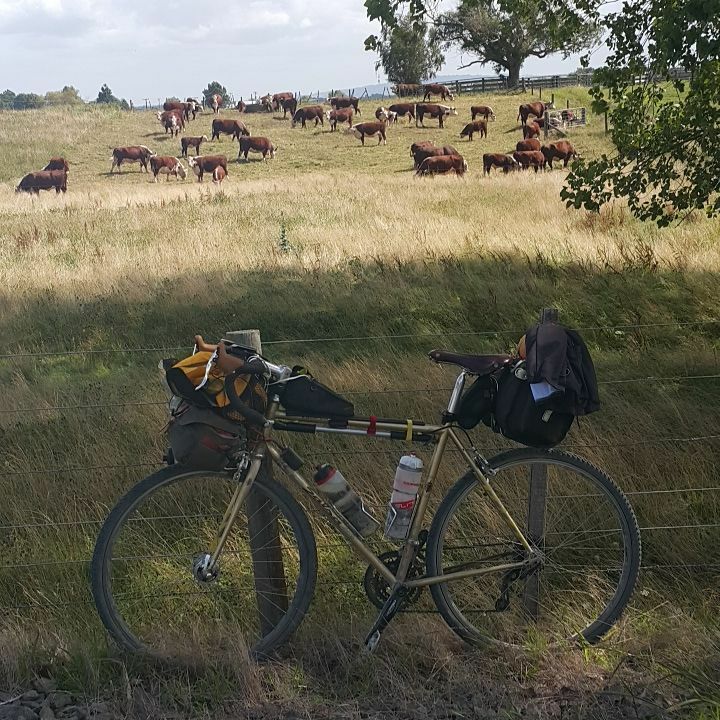 Add to your cycle trail experience with an event of interest. 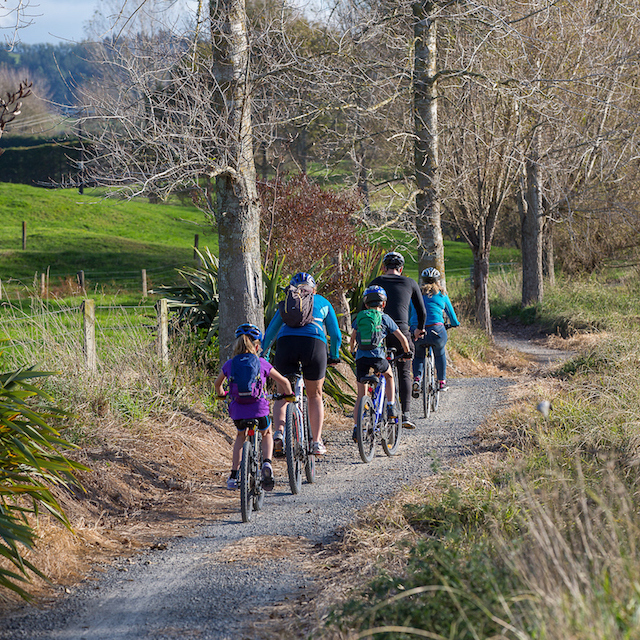 Through the Festival, we want to encourage all New Zealanders to enjoy the beautiful outdoors, to appreciate the attractions of our region, and to keep fit and active. Walks are in the area surrounding Waihi. Sunday, April 14, 2019 at 10:00am - ANZAC Poppies in the Park - Location: Historical Maritime Park and Museum, 6894 Puke Rd, Paeroa. ANZAC Poppies in the Park is held at the Historical Maritime Park and Museum from 14 - 25 April, 10am – 3pm each day. Go for a garden wander and see over 2000 poppies on display. Have an Anzac ice cream or an Anzac biscuit with a cup of tea or coffee in delightful heritage cups. Bring a picnic lunch and enjoy the atmosphere of remembrance while you listen to music of the war area echoing through the trees.  Waihi and Waihi Beach in the southern Coromandel are the impressive setting for the spectacular Nugget Multisport Festival. 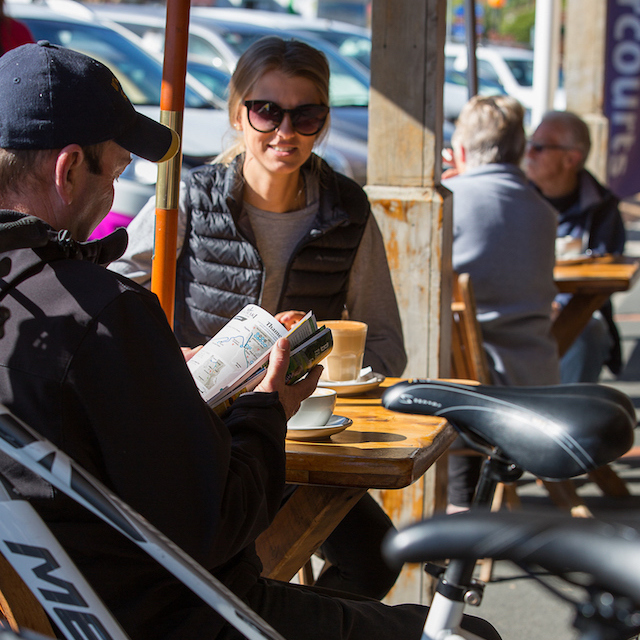 You’ll take an unforgettable adventure from Waihi’s charming town centre out to the spectacular harbour and coast at Waihi Beach, before returning to Waihi via breathtaking trails to the rim of the mighty Martha gold mine and our iconic finish line under the shadow of the Cornish Pumphouse. 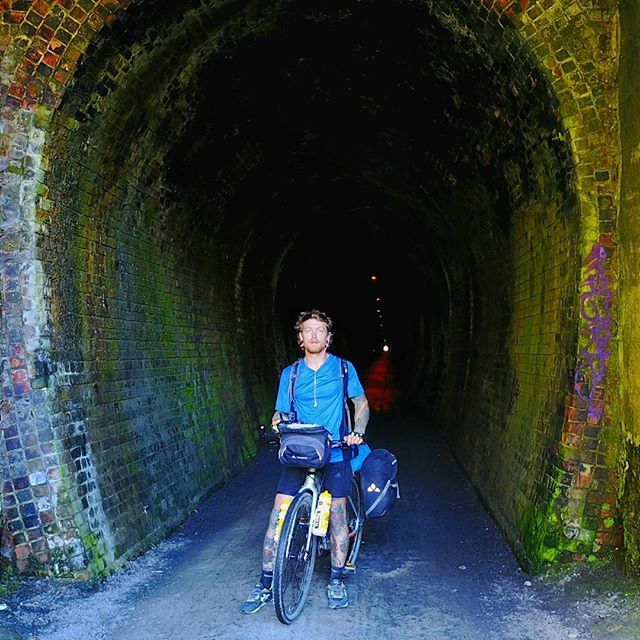 Along the way you’ll ride through quiet country roads, paddle the beautiful harbour and run along remote rocky coastlines and clifftops to hidden beaches. After ‘the hill’ you’ll mountain bike through rolling farmland and stunning singletrack before your final run inside the mighty Martha Mine open pit. The Whitianga Scallop Festival is a celebration of Whitianga seafood and marine heritage, held annually in September. Now in its thirteenth year, the event has grown into one of New Zealand’s iconic seafood celebrations. The concept of the event is simple – Scallops cooked in a myriad of different ways by talented national chefs, restaurants and community groups and matched with quality entertainment including live bands, seafood cooking classes and demonstrations. The event is held inside a purpose built village of marquees over one day, with local venues and café’s staging a program of events and theme nights in the four fringing days. Pre-purchase of tickets is advisable. Check out the website or ph 021 405 222 for further information. Goldfest is a yearly event that runs through October in and around Waihi featuring events and activities for all ages, from the young to the young at heart. Check out the website for more information. New Zealand’s biggest annual Garage sale where thousands of ‘out-of-towners’ flocked to Ngatea to find a bargain. Held at the Waikino Hall, SH2, Waikino, ART Waikino is now recognised as a major art exhibition on the Coromandel Peninsula - paintings, craft, photography and sculpture. All proceeds to the upkeep of the community hall, with all artwork for sale. Organised by the Waikino Victoria Hall Committee. Wine and Cheese opening Friday 20th October at the Hall. The Flight Centre K2 is possibly the toughest one day cycle challenge in the Southern Hemisphere. 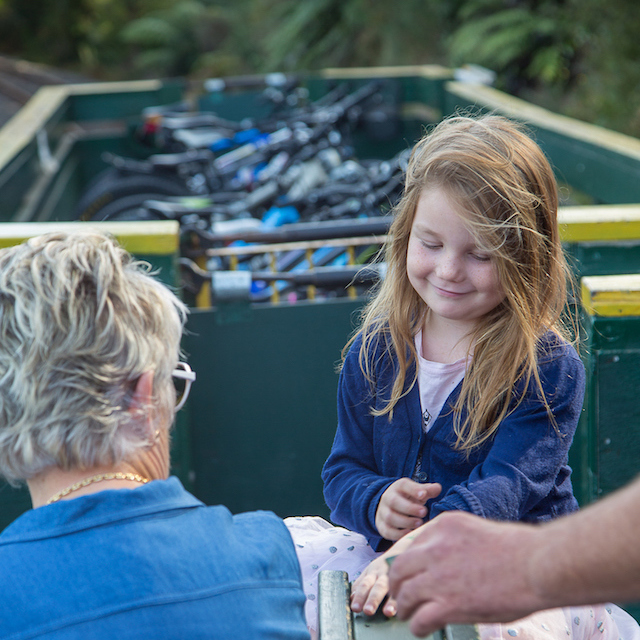 It is also one of the most scenic and varied with the route traveling through sub tropical forest, pacific coastlines, rural farmland and the Pohutukawa coastline of the Hauraki Gulf. This next race marks the 18th anniversary of the Flight Centre K2 and the race will start in Thames and travel in an anticlockwise direction through Tairua, Whitianga, Coromandel and back to Thames. Run by the Whangamata Surf Life Saving Club, Whanga Week is a fun filled week created by our Club Patron; Richard Scelly. It is a fundraising initiative that raises money for our Surf Club, and brings our community together through fun activities. Activities include 10km Run, Summer Festival Market Day in the park, Miss Whangamata, Classic Harbour Swim, Pub to Club Run, Whanga Fun Walk, Miracle Mile Beach Run, Surfboat Spectacular. Multiple nights of free entertainment as well as Fusion’s free kid’s holiday programme and family competitions. Plus a night market followed by a huge annual Craft Market day. Whangamata is the place to be this summer! The Whangamata Summer Festival is run by a not for profit community group who fundraise all year round in order to provide a focus for youth, young families, locals, holidaymakers and the elderly, by staging night time concerts, volleyball competitions, ice cream eating competitions, a kid’s holiday programme, a night market and a huge craft market day. Come and enjoy our annual market day on the Onemana Beach Reserve. Food and Craft, free face painting and beach dig. The Keltic Fair is one of New Zealands most successful fairs and the highlight of the Coromandel holiday season. A full day of entertainment, kids rides, yummy food and a world of arts, crafts and great value fair shopping! The 25th Annual Paeroa Highland Games & Tattoo will be held on Saturday 10th February 2018 at the Paeroa Domain. What started out as a small Pipe Bands Competition has grown over the years, and today is a fully-fledged Highland Games, one of only seven such Scottish gatherings in New Zealand, and the only one in New Zealand to hold an Evening Tattoo. This celebration of Scottish culture is attracting interest throughout New Zealand as well as internationally. In the Waihi CBD, roads will be closed and the streets filled with hundreds of classic cars and hot rods, people dancing and enjoying the atmosphere and lots dressing up for the occasion. Dozens of stalls will add to the glittering array of goods and products that the shops have on sale. It’s a fun day whether you’re into cars or not. There’ll be three bands playing through the day and plenty of food and refreshments through the cafes, restaurants and eateries, together with even more food stalls. Rock and Roll Festival - Bands, Hotrods, Classic Cars and Caravans, Motorbikes, Nostalgia Fair, Hop Idol, Junkyard Fashion Show, Retro Pinup Show, Nostalgia Surf Fest. Fun for all ages.